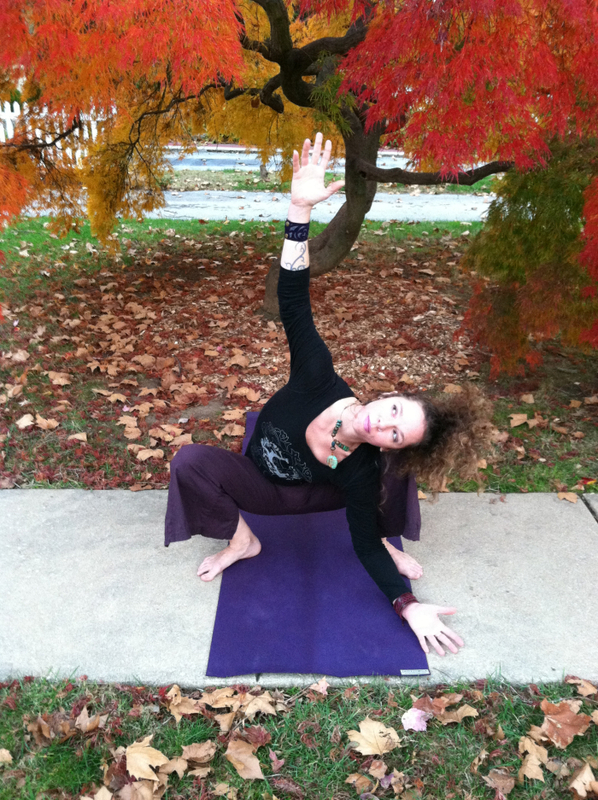 " Vinyasa Fusion Flow "
Meditative Posture + Mindful Movement! Enhance your overall understanding as we dive deep to reveal the “yogic” mysteries. Embrace the mind, spirit and body of your own practice while engaging in self development; invest in the art of being a distinctive teacher of “Vinyasa Fusion Flow”, an innovative style incorporating meditative postures and mindful movements. The program is designed for those who want to teach the Yogic Arts as well as those who want to dig deeper into learning more about their own process and practice. The 200-hour training is structured so that participants will receive personal support and guidance on their journey of both examining safe posture alignment and learning good standards of practice that can help in avoiding most typical injuries. Trainees will also enjoy the artistic freedom that comes with engaging themselves in the process of developing creative movement sequence, and will discover what it means to “find your flow” in the dance of yoga. The program will enrich your perception of "what yoga is" with an exploration that digs into everything from philosophy and ethics, to alignment and adjustments, and takes a look at practical application involving the business side of yoga teaching. Guest teachers will join us to offer insights and perspectives. We design this course to provide a well-rounded exposure and an integrated approach to teaching. The training will focus mainly on providing trainees with the capability to skillfully teach dynamic Vinyasa / flow (“Yang”) style classes and will help trainees incorporate components of a more restorative Asana / still posture (“Yin”) style within their classes. 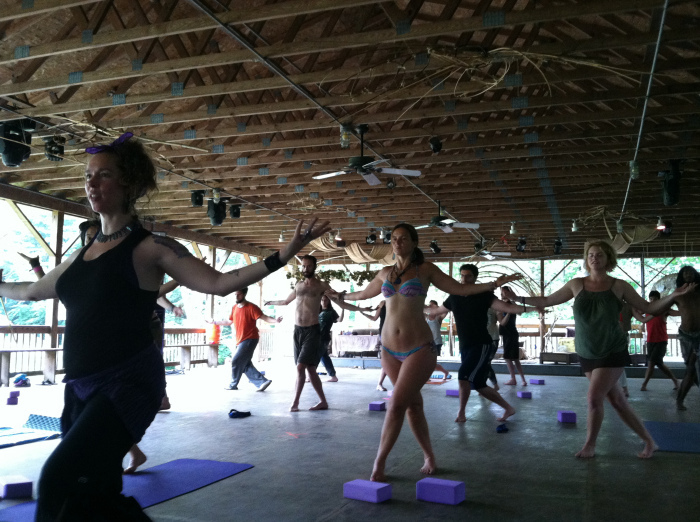 Although concentration is placed on the balanced “Flow” between the “Yin/Yang” aspects of “Vinyasa/Flow,” the instruction also includes a “Fusion” of postures and stances derived from the martial arts of “Kung-fu”, Tai Chi and the internal energy cultivation techniques of “Chi-kung.” This one-of-a-kind program allows trainees the opportunity to gain a balanced and holistic approach to the Art of Teaching Yoga. This 4 month long Yoga Teacher Training Program is designed for anyone who needs the option to deepen their Yogic studies with a program that takes place in a style that allows for weekends of intensive training, followed by 3 months of personal practice/journaling + mentoring support session followed by 3 months of personal practice/journaling + mentoring support session (so that in the end you're getting more then just a piece of paper). Analytical Training and Guided Instruction / Practicing actual techniques o and learning to teach practice techniques of the Yin Asana and Yang Vinyasa styles of Yoga. Comprehensive Posture Practice / Standing postures, balancing poses, arm balances, inversions, backbends, twists, seated poses, hip openers and forward bends. Demystify, Develop and Strengthen Your Own Home Practice / Continuing to improve as a student is considered an effective way to keep your teaching practice current and inspired. Supportive Verbal Cues and Non-Invasive Physical Adjustments / Being sure of yourself and maintaining an unambiguous style of teaching. 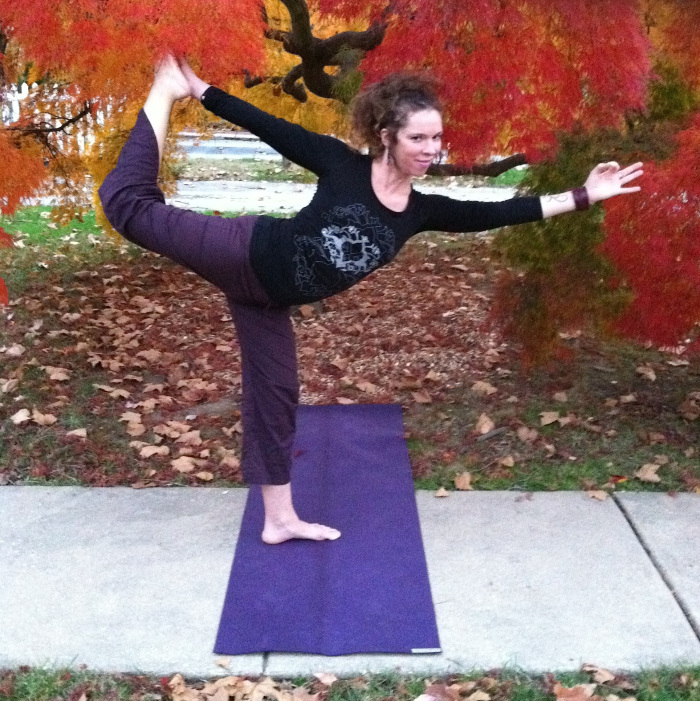 Modified Postures / Learning to adjust and alter poses to suit different bodies. Ayurveda and Taoist Energy Systems / Major and minor chakras, Yin and Yang meridians, acupressure points and corresponding centers. Finding Inner/Outer Voice / Chanting, mantra and meditation, including techniques for scanning the body, guided visualization, and directing the flow of energy in practice. Teaching Methodology Sessions / Lectures and discussions on developing communication skills, working with individuals and/or specific populations, demonstration principals, qualities of the teacher, teaching styles, the business of yoga, observation, learning practice, assisting, partnering, and hands-on adjustments. Universal Principals of Anatomy and Physiology / Discussing bodily and organ systems and energetic systems such as chakras, and nadis, and applying the study to alignment, benefits, contradictions, and movement patterns, with relevance to a variety of poses. Expanding on Essential Yogic Philosophies / Creating a structure to weave themes into your class for students to become more perceptive and gain greater insights. Yoga Philosophy, Lifestyle and Ethics / A study of the simple wisdom of Ayurveda and Taoism, the history and philosophy of yoga as well as its' relevance in the modern day, and discussions on diets and daily practices, upholding the integrity of a teacher in teacher-student relationships within the larger community, and the value of both teaching as a service and being in service to others. Course Manual / Accompanied by posture flow sequences, anatomy handouts and articles of interest . . . Books on the reading list must be acquired for the program and are not included in program cost. Inversion Immersion / Teaching healthy progressions that facilitate safely in working with both brand new beginners and advanced practitioners. Therapeutics / Using the science of yoga and qi-gong to align with the higher self, listening to instincts, focusing on healing common aches and pains in the physical body. Common Injuries / Avoiding common mistakes while empowering yourself and students to promote radiant health through practice. Proficient Posture Sequencing Strategies / Includes various lesson plans and class outlines for beginner, all levels, intermediate and advanced groups. Lead & Guest Instructors / Allows trainees an opportunity to experience various philosophical perspectives, ethics, teaching styles & etc. for further consideration as they relate to a well rounded Yogic practice. A non-refundable $600 deposit is required to hold your spot in the Yoga Teacher Training Program. Tuition is $2,600 when paid in full by the "Early Yogi Deadline" of December 1st, 2018/2 months prior to program start date (DSA Member/Certified Instructor Discounts on tuition if paid in Full - ask for Details). Tuition is $2,800 if paid in full by February 1st, 2020 (Perfect option for those who have already paid the $600 YTT Deposit by December 1st, 2019 & taken the 50 Hr. Immersion whom then decide to invest themselves further with the full 2019 YTT Program). Tuition is $3,000 if you choose a Payment Plan & make initial deposit by November 1st, 20119 followed with monthly installments of $600 each by the 1st of each month (i.e. January, February, March, April & May for a total of 5 payments). Special circumstances will be taken in to consideration and other arrangements can been made on a case-by-case basis... See contact info below! Add $320 to your total fees to receive 25% off an Unlimited Monthly Membership purchased for duration of the 4 Months of Training (Jan - May) + Receive 25% off Class Cards purchased post Training (Limited to 1 class cards/expires 3 months from purchase date)! To apply to attend the Immersion and/or the Teacher Training, please contact Dragon Spirit Arts Studio's program director, Gabrielle de Burke. 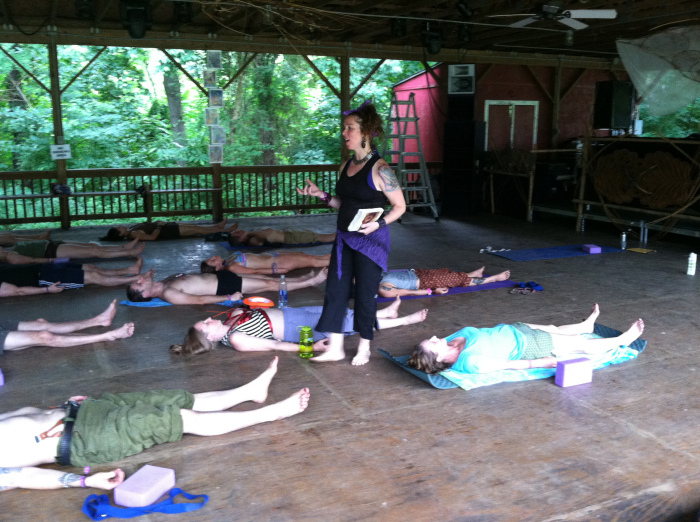 Gabrielle de Burke is an experienced healing arts practitioner and a certified instructor of Taoist and Vinyasa Yoga (E-RYT) and Radiant Lotus Women’s Qi-gong. 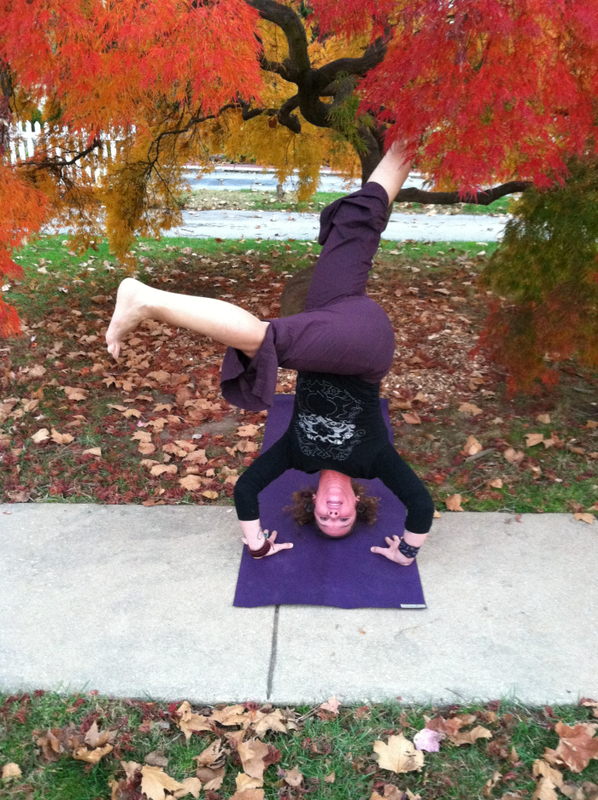 She also teaches Tai Chi Chuan, Animal Kung-fu, and Capoeira, all of which have influenced her teaching style. Her eighteen years of practice in the Vedic and Taoist martial and internal arts have deeply shaped her work as a teacher. She shares her expertise in hopes that she can help each of her students find their own path in the art of practicing their own way. Gabrielle’s work as a practitioner and instructor continually intersects with her work as an inter-disciplinary performance artist through the combining of internal/martial arts with original dance/movement arts, spoken word/poetry, voice, theater and music presentation. For more on Gabrielle, explore her teacher profile. “I had the privilege of being a participant in Gabrielle’s 50 hour immersion in the Fall of 2015 . . . I have gained a better understanding of the relationship between anatomy/physiology and yoga, and have a better appreciation for taking care of my body, avoiding injury and growing comfortable with my limitations. Gabrielle is highly ethical, fun, spirited and energetic. 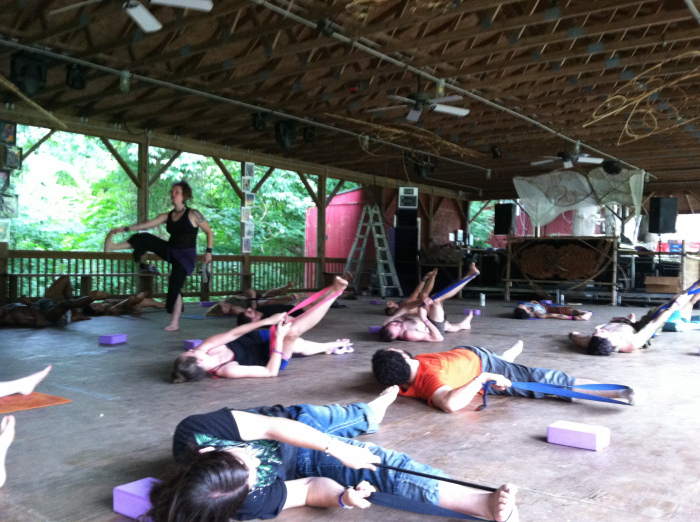 Her knowledge of the body, yoga, medicine, the ethics and philosophies of the practice are invaluable. I can’t wait to continue training with Gabrielle . . . "